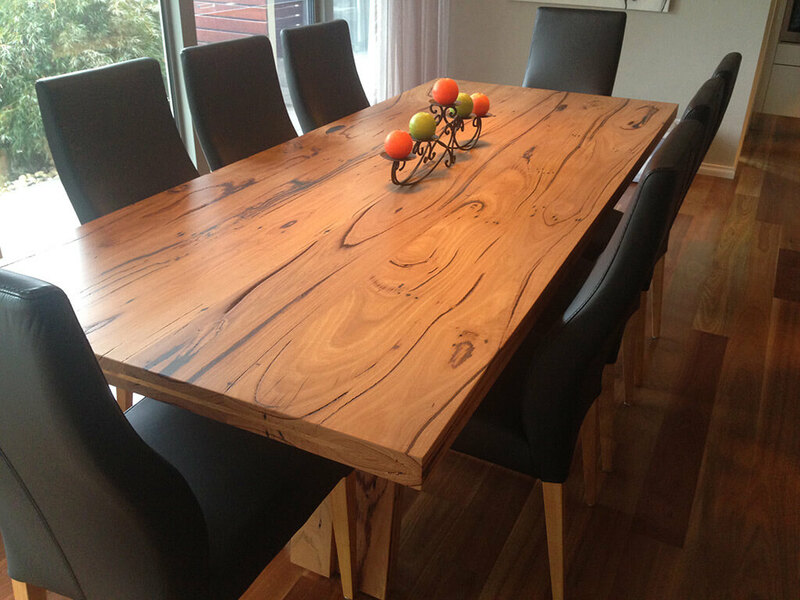 In order to conserve the natural forests and to ensure we do not need to keep cutting more trees to make beautiful pieces of furniture, here at Davis Furniture we provide second to none reclaimed timber furniture in Melbourne. Most of the timber used for the making of these furniture pieces come from decking rescued from old factories, barns and warehouses, meaning that they would otherwise be turned into waste but instead they are beautiful pieces of furniture that you can combine with the rest of the decoration in your house. When you select Davis Furniture you are making an accurate decision in terms of quality of the furniture you will receive and design, because we always take a collaborative approach, making personalised reclaimed timber furniture in Melbourne and ensure it exceeds your expectations. 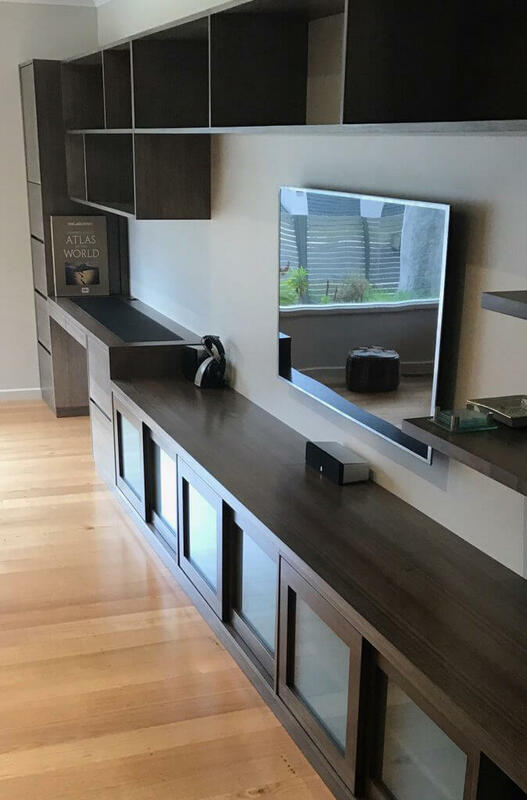 Davis Furniture has offered premium reclaimed timber furniture in Melbourne for many years now, turning into the trusted and reliable option for home owners and business owners that are conscious about the environment and prefer to protect mother nature from constant slash-and-burn cultivation. 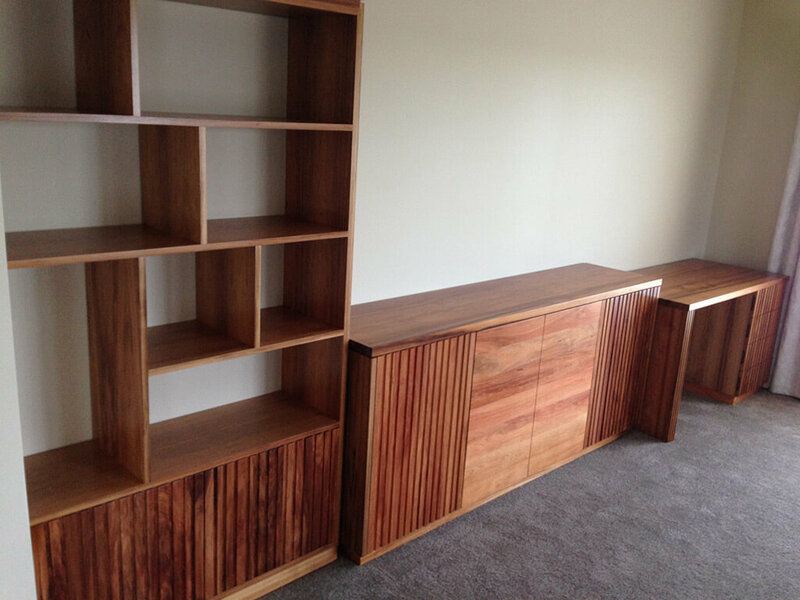 We are passionate about making excellent reclaimed timber furniture in Melbourne that you can use in your home or work space to improve comfort and make the entire place more functional and cosier. If you want to know more about our projects performed using reclaimed timber furniture in Melbourne, you can do it right now by calling our friendly team of experts that will be truly happy to provide you with all the extra details about our reclaimed timber furniture in Melbourne. You can also schedule a visit to our location and see for yourself the premium works we complete with reclaimed timber. Here at Davis Furniture we make sure the final piece delivered by our designers is an authentic, elegant, and visually appealing work of art.